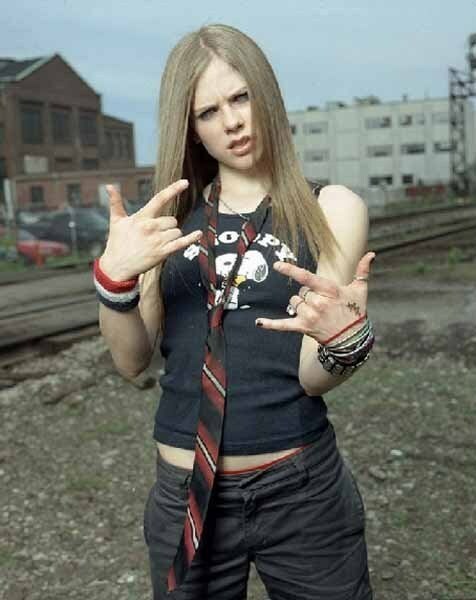 "old" Avril <3. <3 Avril <3. Wallpaper and background images in the एव्रिल लावीन club tagged: avril lavigne beautiful <3 brown hair singer hot.